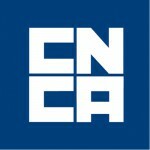 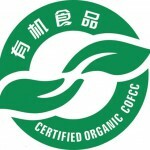 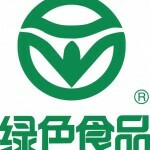 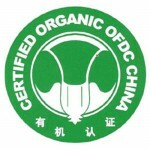 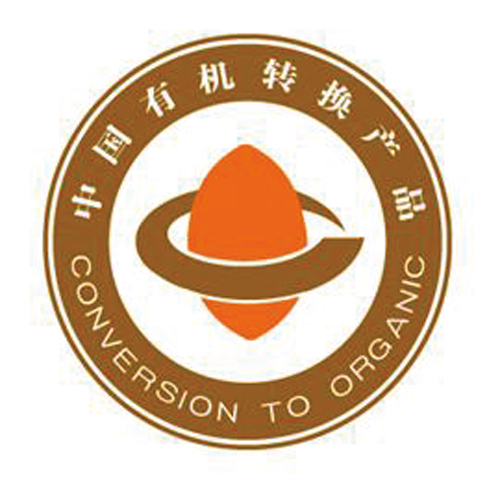 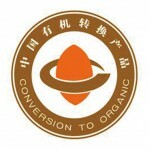 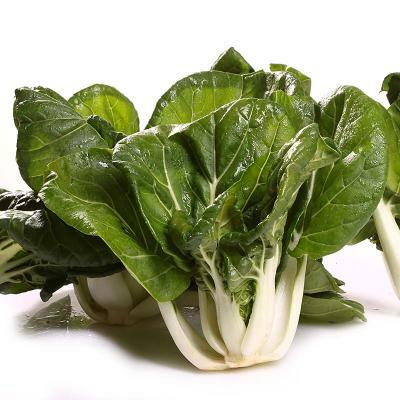 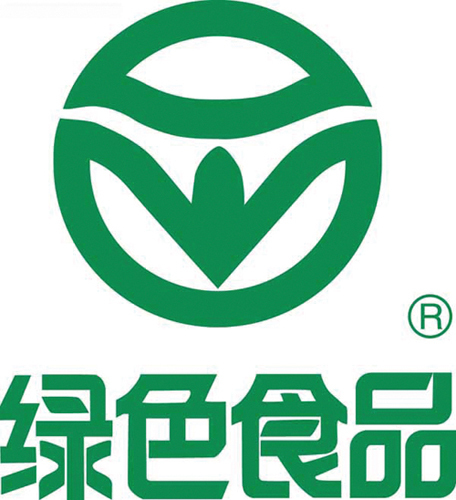 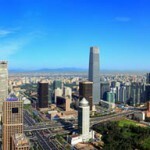 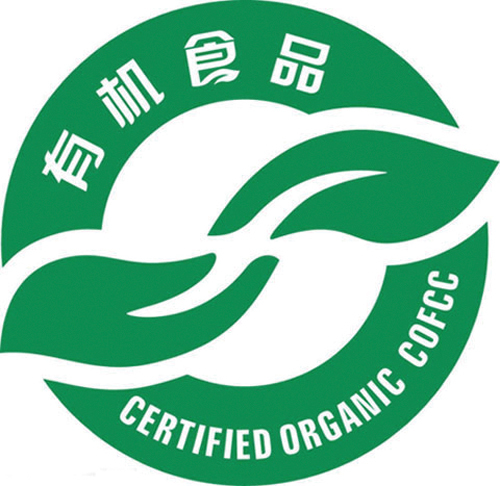 Organic food is increasingly popular in China and therefore the offer is constantly improving. 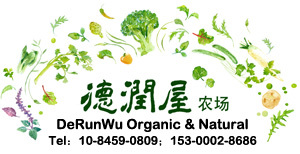 Here is an update of where or how you can buy organic food in Beijing. 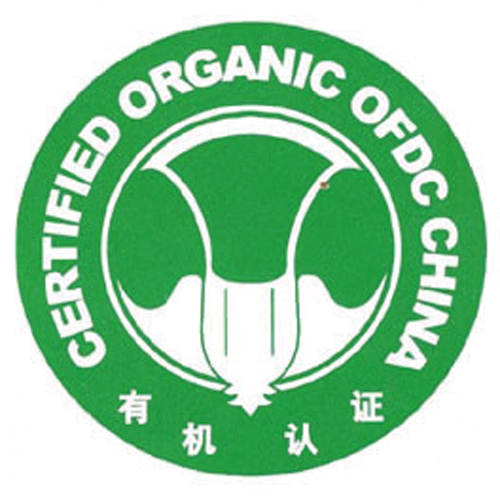 Most supermarkets including April Gourmet, Ito Yokado, Jenny Lou, Jenny Wang, Carrefour, and more have organic products in their offering. 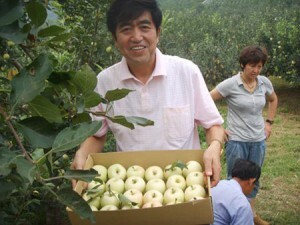 market is held two to three times per week in different locations. 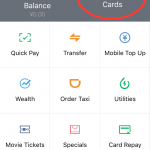 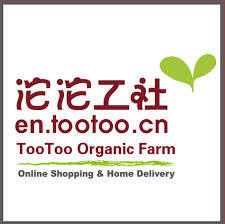 SCOUT wishes you a happy organic shopping, for a healthy living in your apartment in Beijing!